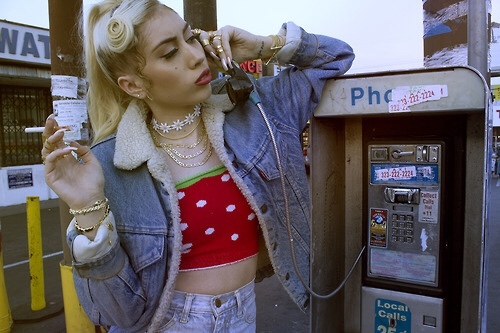 Kali Uchis is a Colombian-American singer with a perfect baby jazz angel voice. I’ve heard her described as the Amy Winehouse of the West Coast and like, yeah, I can see that. This girl is going places. I’m thinking like next Lana Del Ray status. So get on that train early, friends! I’m also pretty psyched because you can download both of her albums FOR FREE. This isn’t a sponsored post, I’m just really jazzed and I wanted to share.